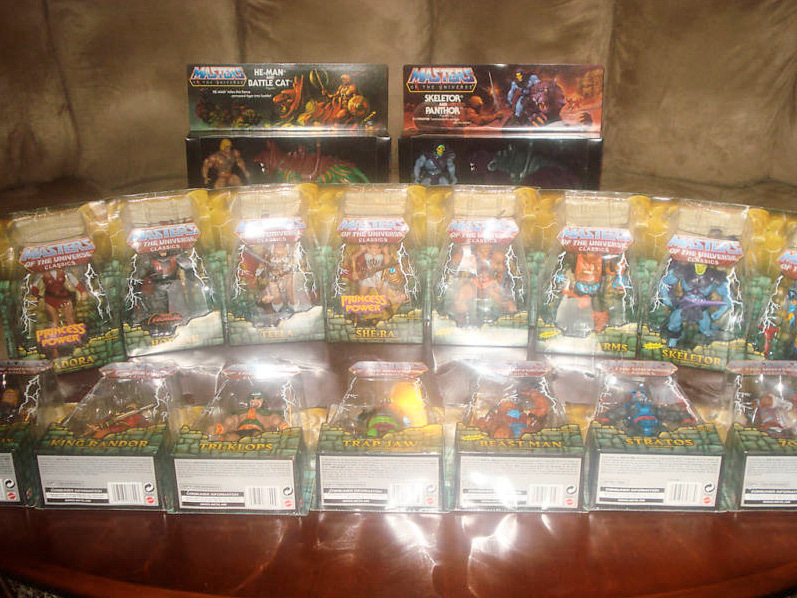 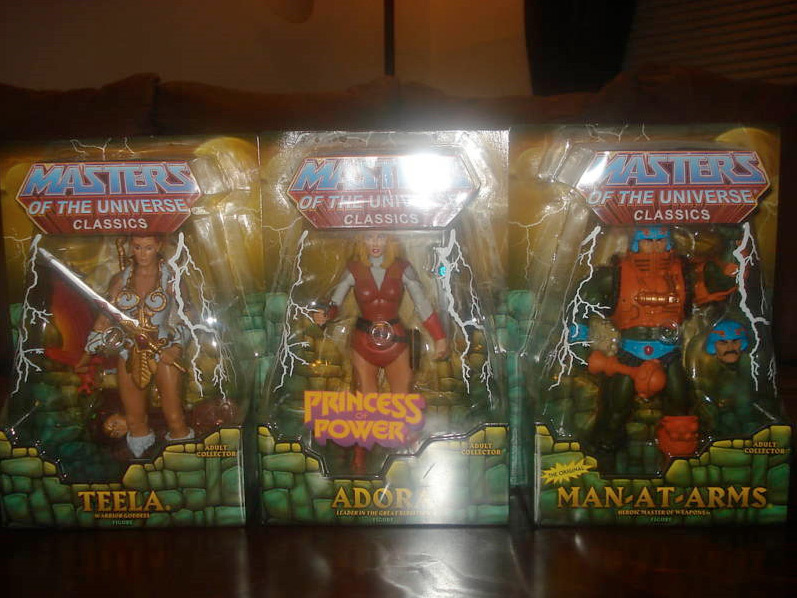 For our Featured Ebay Auction, we present a Large 19 Figure Masters Of The Universe Classics and Reissue Lot. 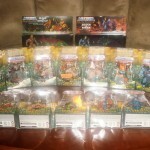 The lot comes from seller jasoncain217. 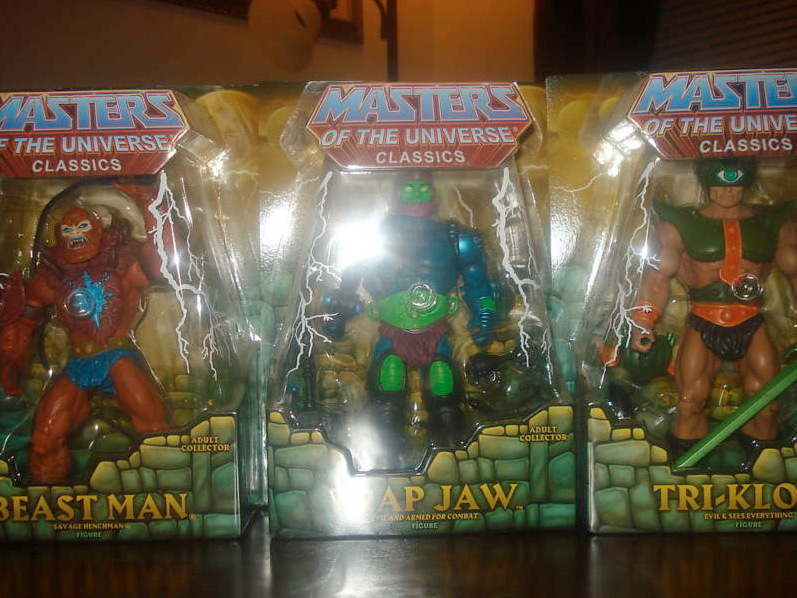 The lot contains some great figures. 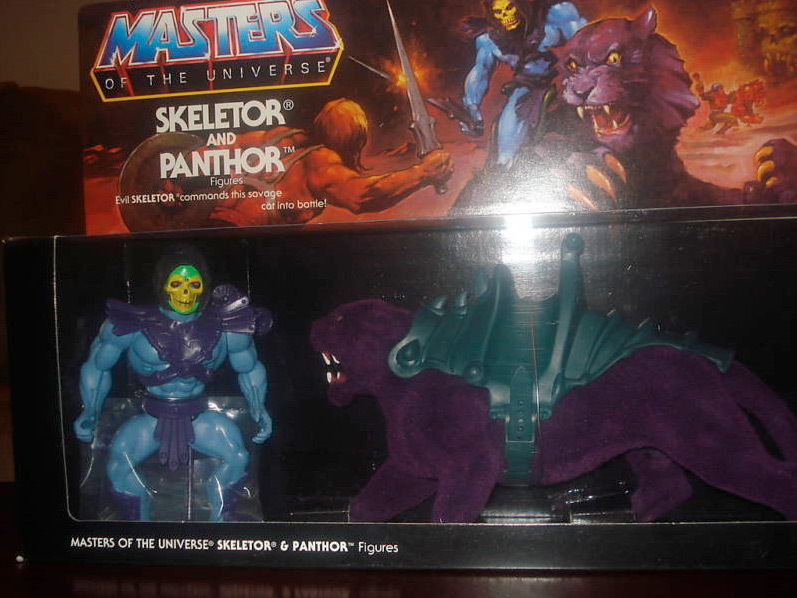 See more photos by clicking the headline of the story. 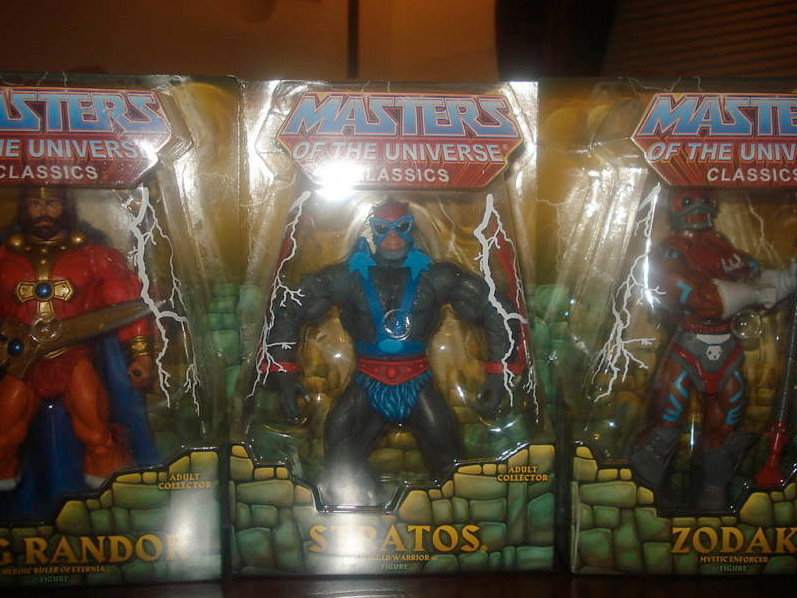 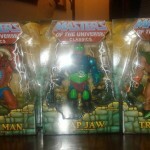 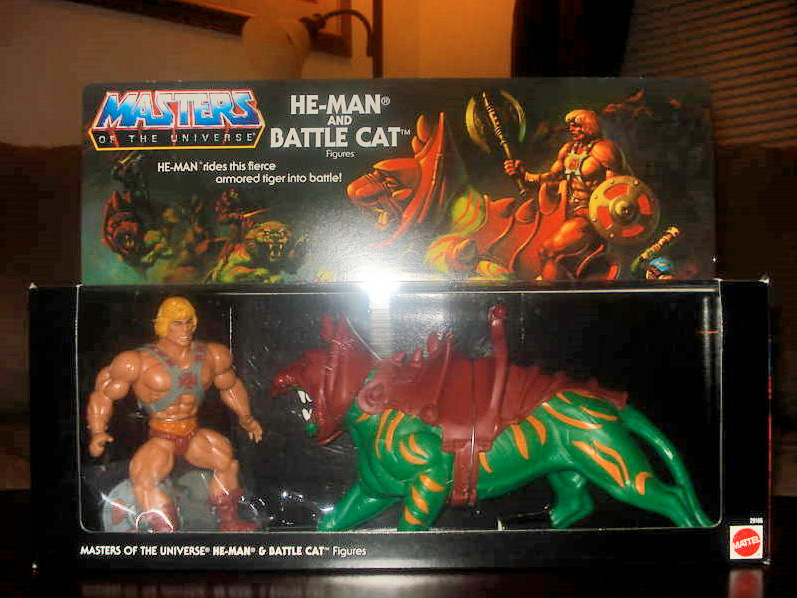 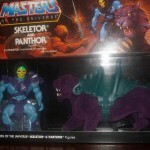 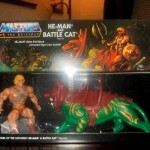 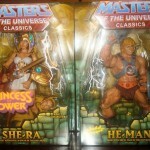 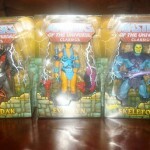 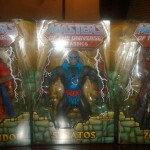 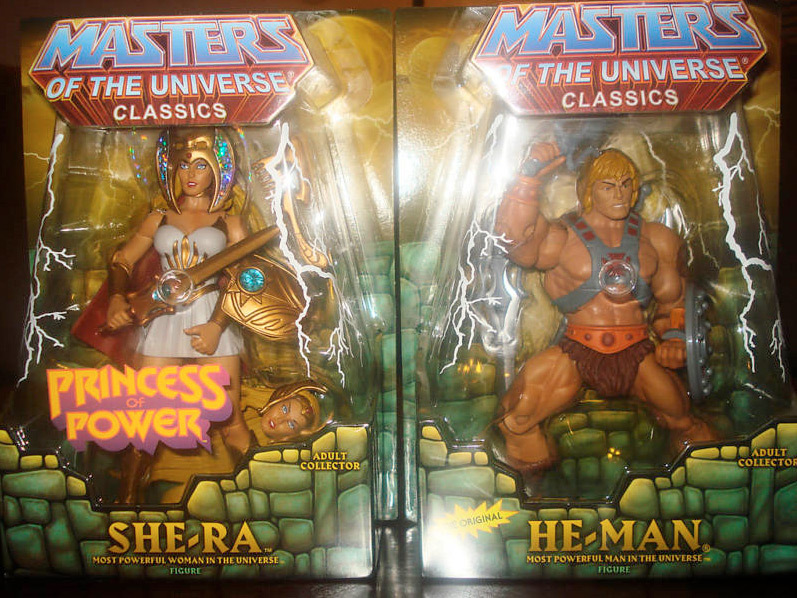 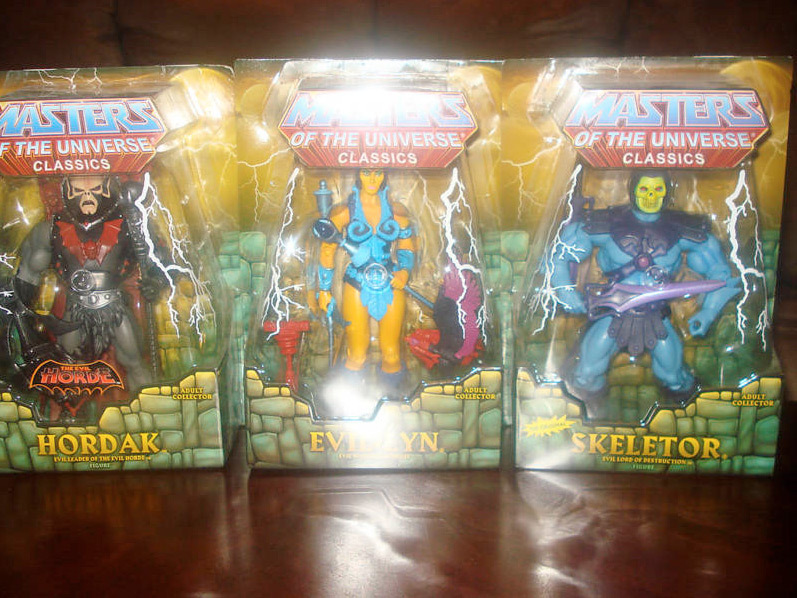 Check out more Masters of the Universe Listings to see what else is available.